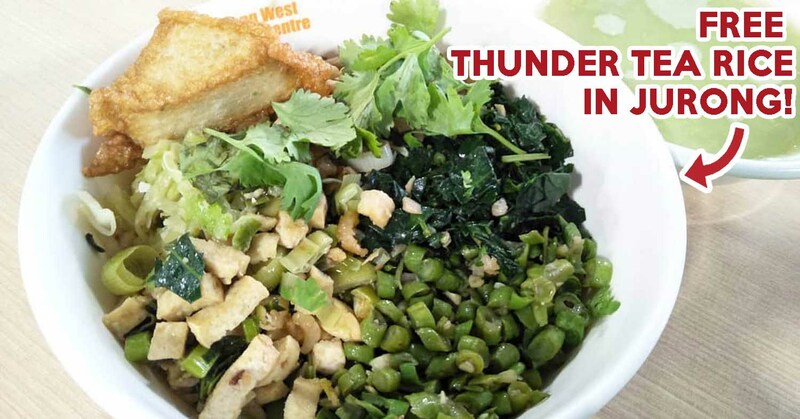 Hakka Lui Cha (传统客家擂茶) is adding on to the festive cheer this Chinese New Year by giving away free bowls of their signature Thunder Tea Rice on 11 February. Only available for senior citizens above 65, this offer falls on 11 February, which is the 7th day of the Lunar New Year this year. This special day is also known as renri or “everybody’s birthday”. Popularly observed by Chinese all over the world, it’s the day where humans were said to be created. Singaporeans tend to celebrate this day by feasting on yu sheng and getting together with the family. 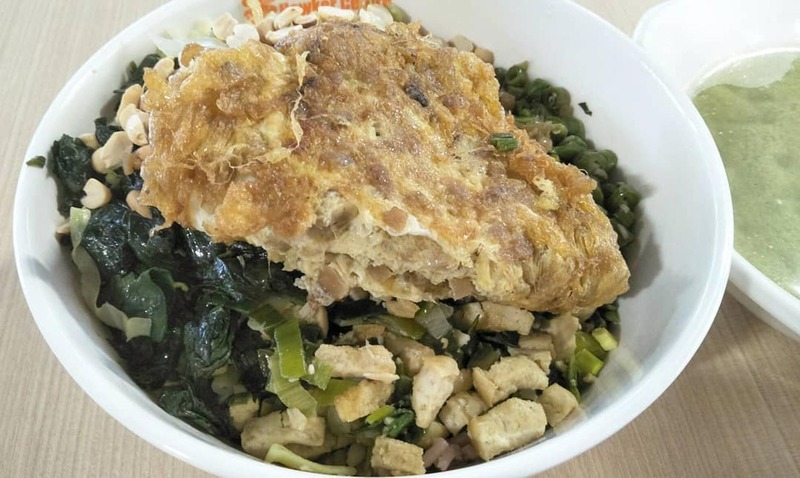 We managed to reach out to the owner of Hakka Lui Cha, Mrs Chan, who said that she wanted to give back to the community, especially to the senior citizens who frequent her store. 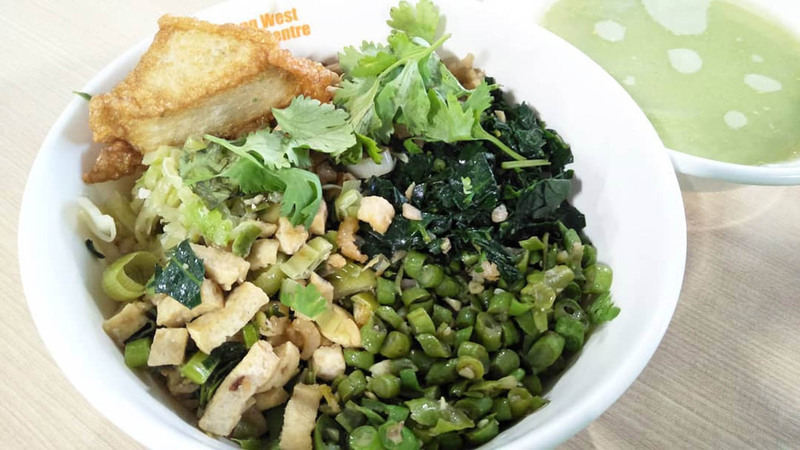 Loved by many as a health food, lei cha fan or Thunder Tea Rice ($3.50) is filled with loads of greens to give a variety of flavours and textures in a bowl.